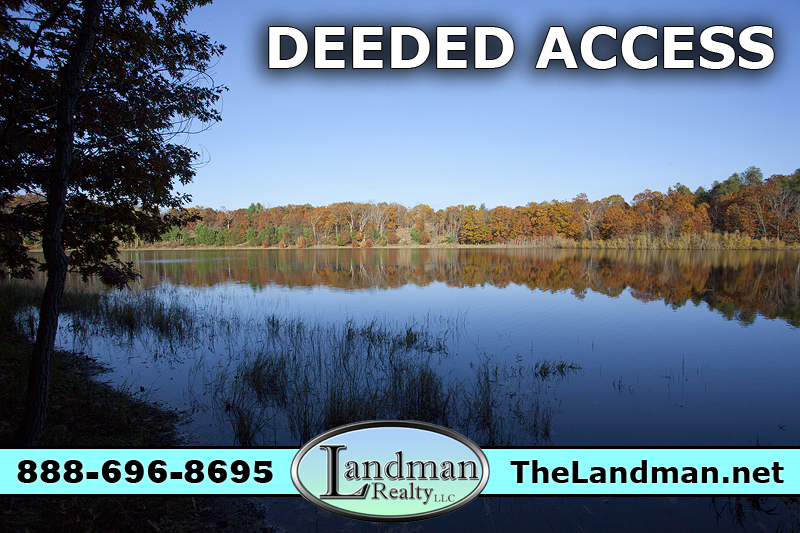 Landman Realty LLC services a good portion of Central Wisconsin including these counties: Adams, Juneau, Marquette, Waushara, Wood, Sauk, Columbia and Portage. These areas are loaded with amenities, places & things to do. These include public lands, lakes, rivers, local events, trout streams, hunting grounds, state fisheries, fishing, hiking trails, ATV routes, boating, sandy swimming beaches, snowmobile trails, towns, cities and villages. 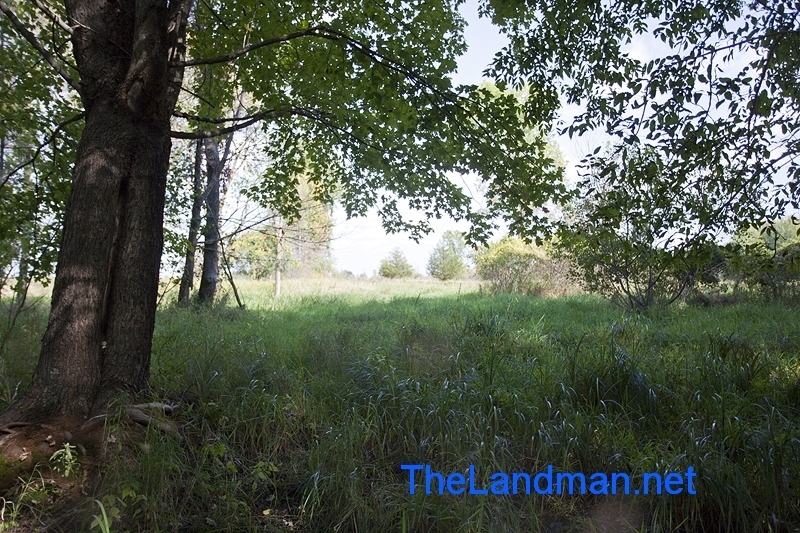 TheLandman.net has been adding hundreds of web pages with area information, target real estate, maps, photos, links and more. We also handle a wide variety of different types of real estate including: Homes, Land, Hunting Acreage, Hobby Farms, Houses, Farmland, A-Frames, Waterfront, Lakefront, Creek Frontage, River Access, Log Homes, Log Cabins, Rustic Cabins, Single Wide Mobile Homes, Double Wide’s, Manufactured Housing, Hunting Shacks, Building Sites, Campsites, Vacant Lots, Wetlands, Cheap Land, Timberland, Condos and Condominiums. We even handle properties being sold as Foreclosures, Short Sales, Pre-Foreclosures plus owner financing properties offering Rent to Owns and Land Contracts. Are you thinking of building your future home so you can set it up the way you want it and not buy into someone else’s old dream? 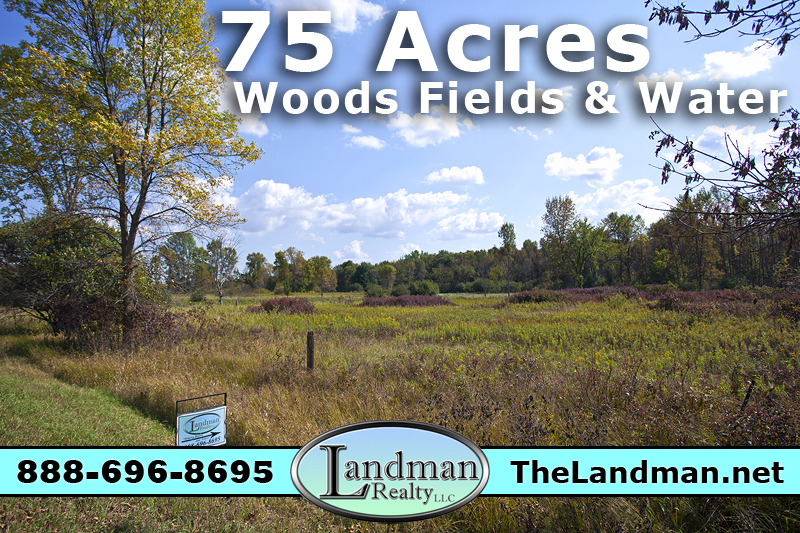 Buy Wisconsin Land Today! 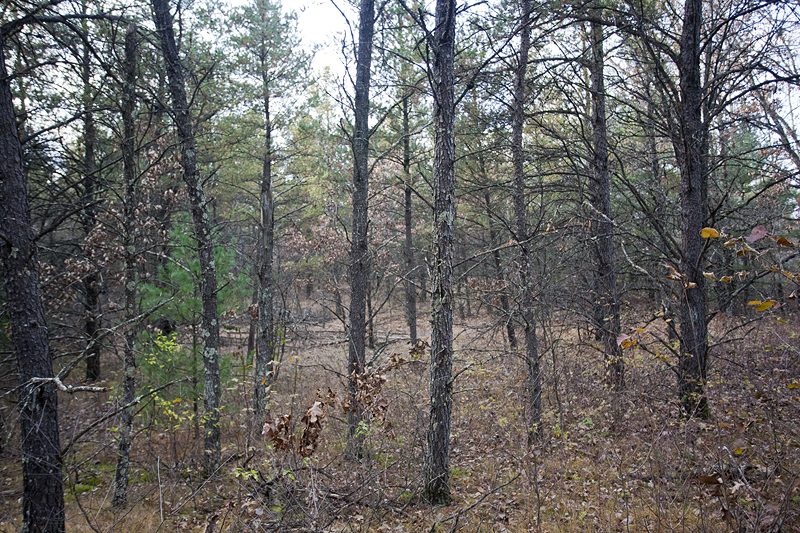 Visit Adams County Land for Sale. 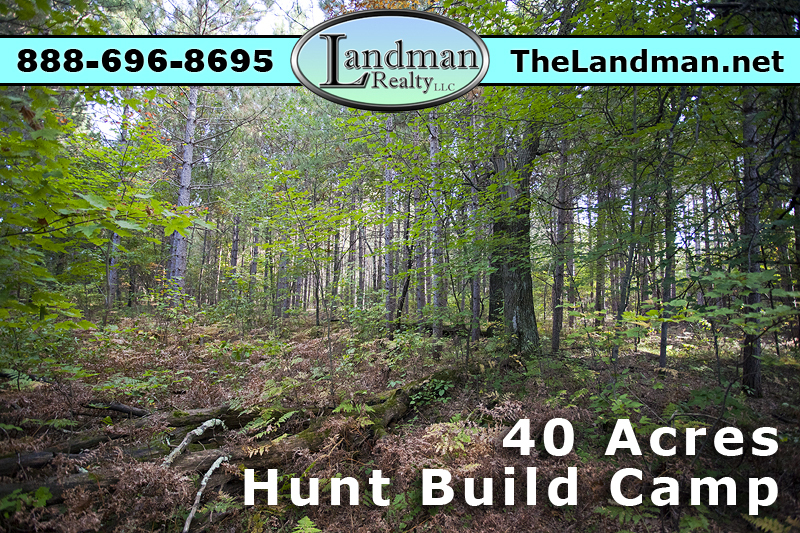 It’s no secret that many real estate Buyers in this area are looking for prime hunting acreage to get that trophy Whitetail Buck, earning that Wild Turkey Grand Slam or just want a property for honing in on their shooting skills with a private target range. 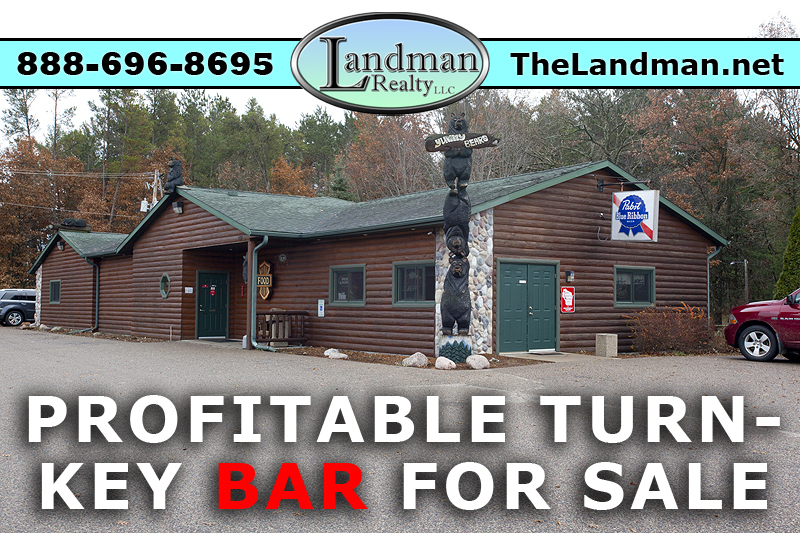 Some are looking for that hot deal on Cheap Hunting Land, Hunting Cabin, Base Camp or Hunting Camp. Others want a place for Gun Hunting, Bow Hunting, Crossbow Hunting, Trapping, putting up Hunting Stands, creating Food Plots, setting up an Archery Shooting range for Target Practice. 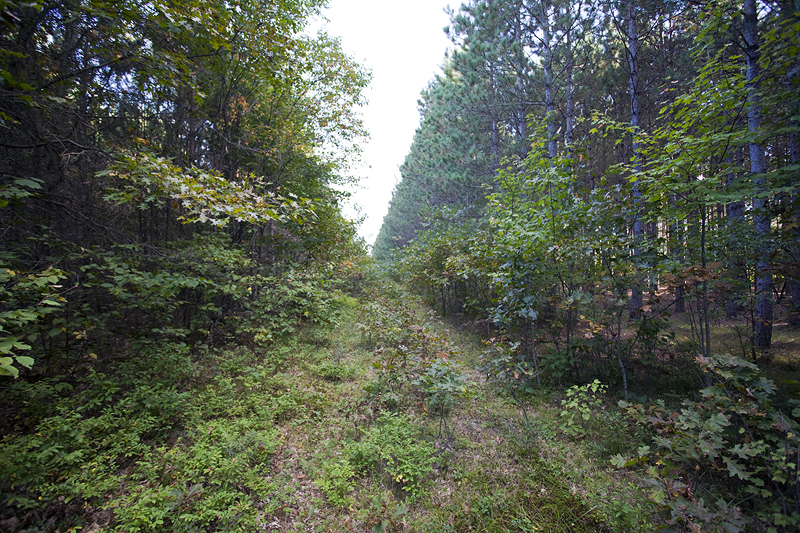 Some want to carve out their own private Hunting Lodge from scratch. Some just want to watch the animals drink from a private Wildlife Pond. BUT most want Affordable Acreage in general to do whatever. Who really wants to over pay? A lot of our Buyers are Getting Back to Nature and enjoying the Outdoor Lifestyle by hunting for Small Game, Whitetail Deer, Wild Turkey, Waterfowl, Ducks, Geese, Pheasant and other Wisconsin Wildlife. 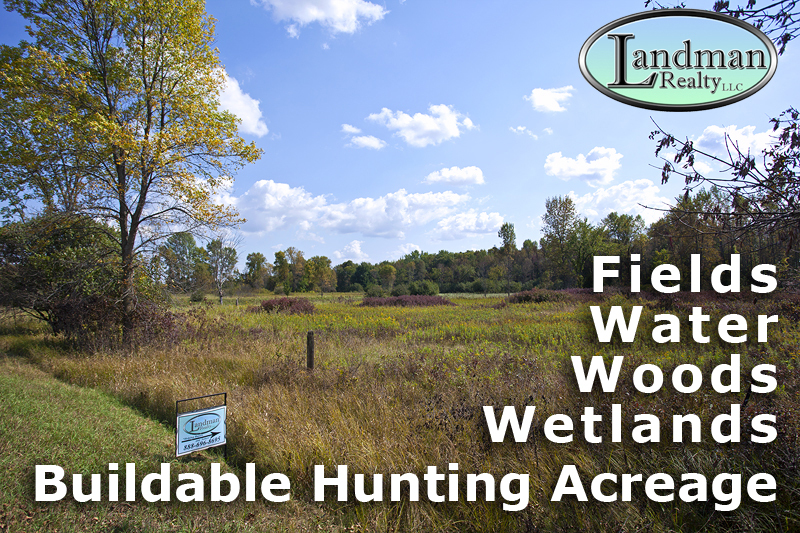 Secure the perfect hunting location Today! Are you looking for that turn-key Commercial Property with a great location or at a busy intersection to start a small business? Time for a change? Are you tired of working for someone else and you want to become your own boss? Then maybe it’s time to start a small business and become part of the back bone of America! 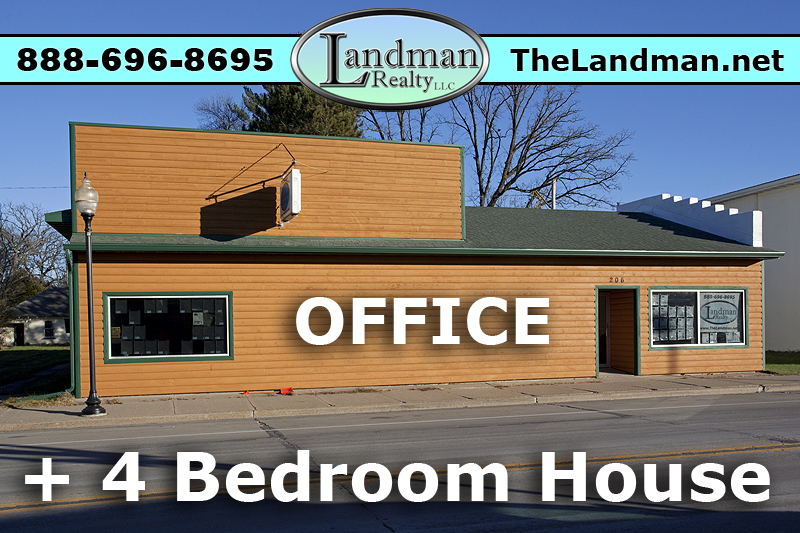 In Central Wisconsin all types of commercial properties are available for sale or rent. These include Motels, Gas Stations, Bars & Grills, Restaurants, Churches, Shops, Garages, Campgrounds, Businesses for Sale, Hotels, Office Buildings, Warehouses and more! Some of the properties can be bought with cash, bank mortgages, by lease to own and even on a Contract for Deed. Are you looking for a new location to relocate your business? Are you wanting to expand your business? Are you thinking of selling your commercial property because it’s time to retire? Landman Realty LLC can help with all those situations! 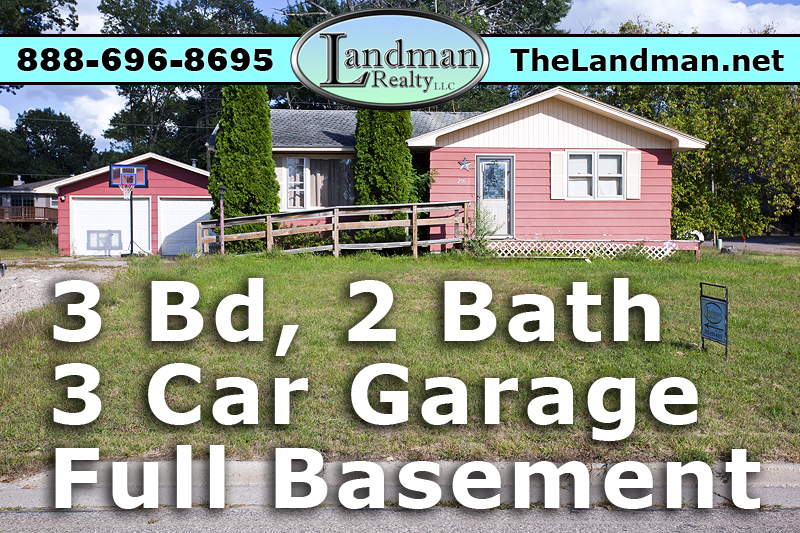 Landman Realty LLC doesn’t only sell individual properties. We educate prospective Buyers on different areas on Central Wisconsin so they can make informed decisions about what area best suits them. That is why we have put together area information, maps, photos and videos for: Counties, Townships, Cities, Towns, Villages, Lakes, Rivers, Creeks, Trout Streams and Public Land. 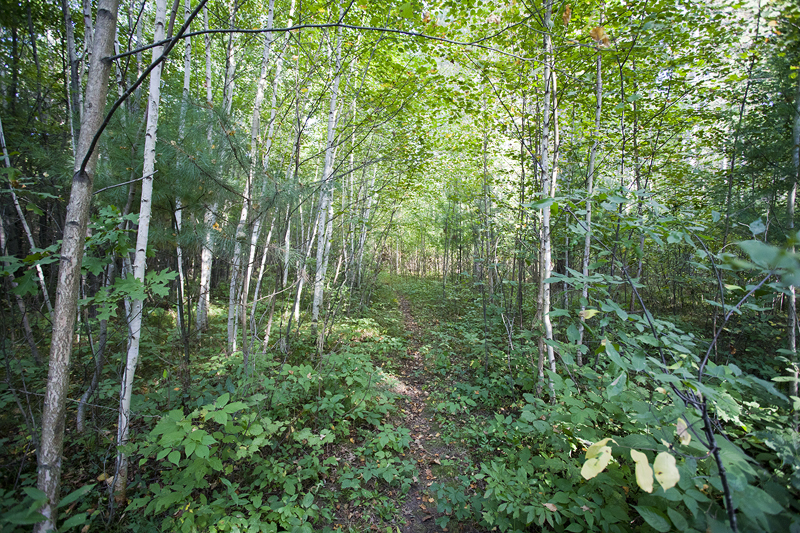 There are a wide range of options for Wisconsin outdoor activities. There is something for almost anyone including Hunting, Fishing, ATVing, Snowmobiling, Camping, Hiking, Birding, Outdoor Photography, Foraging, Boating, Sailing, Canoeing, Kayaking, Biking, Trapping, Ice Fishing, Trout Fishing, Cross Country Skiing, Water Skiing, Bird Watching, Mushroom Hunting and more. Are you looking to enjoy local area amenities but don’t know where to find what you’re looking for? Start here at Area Information . 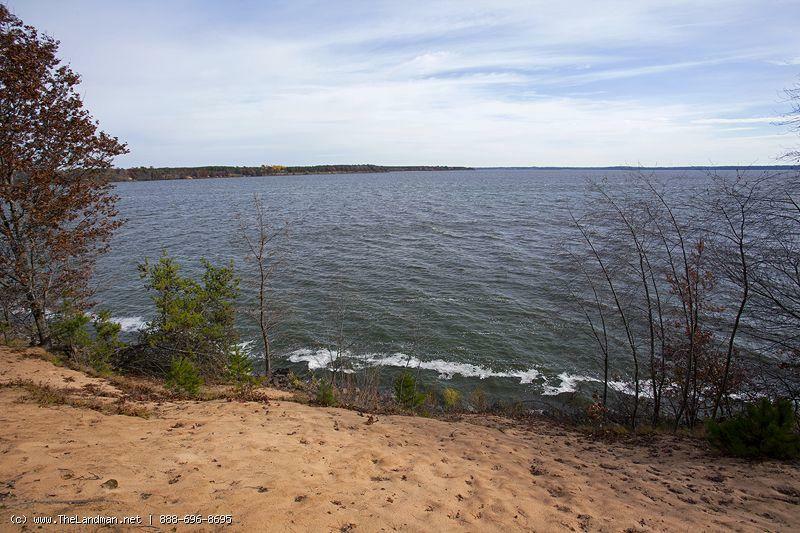 Also check out Wisconsin's 2nd and 4th Largest inland bodies of water Lake Petenwell & Castle Rock Flowage. Central Wisconsin is loaded with all different Types of Public Land including Wildlife Areas, Wildlife Refuges, County Parks, Hiking Trails, ATV Routes, Snowmobile Trails, State Natural Areas, Trout Stream Remnants, Boat Launches, Sandy Beaches, Waysides, Boat Ramps, Nature Preserves, Hunting Grounds, State Fishery Areas, Conservation Areas, Wetland Areas, Public Access, Forest SNA, Wilderness Areas, Headwaters Open to the Public, Fisheries and more. These public lands are used for all different kinds of activities including hunting, fishing, boating, birding, wildlife viewing, landscape photography, hiking, biking, cross country skiing and just simply getting back to nature by embracing The Great Outdoors. Some people also go mushroom hunting and foraging for edible foods like berries, herbs, roots, mushrooms, plants, vegetables or look for deer antler sheds and more! One of the best times of year to look for deer antler sheds is late winter right before the snow is all melted making them easier to see. Adams County is Located in Central Wisconsin between Wisconsin Rapids and Wisconsin Dells consisting of 17 Townships featuring Cities, towns, villages, fishing lakes, trout streams, sandy soil, lots of public land, ATV routes, Snowmobile Trails and rock formations. This county is known for 3 types of industries; recreational tourism, farming (mostly corporate) and small businesses. State Highway 21 is the main artery for the East & West travel and State Highway 13 is the main artery for North & South travel. Adams County's whole western border is formed by the Wisconsin River Flowage system including Lake Petenwell & Castle Rock Lake also known as Castle Rock Flowage. Juneau County, WI. 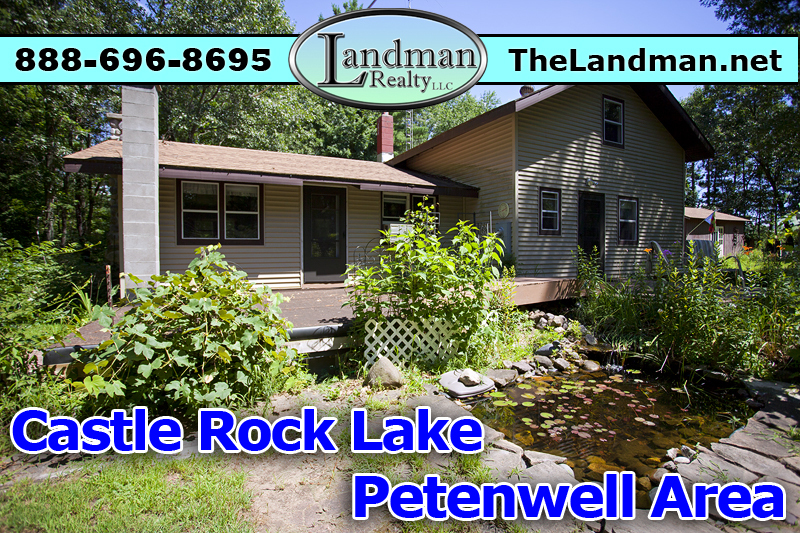 is located between Adams-Friendship and Tomah in central part of the state along the Wisconsin River flowage system which creates both Lake Petenwell (also known as Petenwell Flowage) and Castle Rock Lake. Juneau County has 19 Townships known for farming, hilly terrain, lakes, ATV trails, hunting grounds, fishing, trout streams, rock formations, rock outcroppings, tourism, creeks, things to do, places to go, sporting events, Lakes, farmers markets, parks, camping, snowmobiling trails, outdoor recreation and public land like Necedah Wildlife Refuge & Buckhorn State Park. You can also find the Hardwood Air-to-Ground Gunnery and Bombing Range. There are also some communities including Necedah, New Miner, New Lisbon, Mauston and Elroy to name a few. 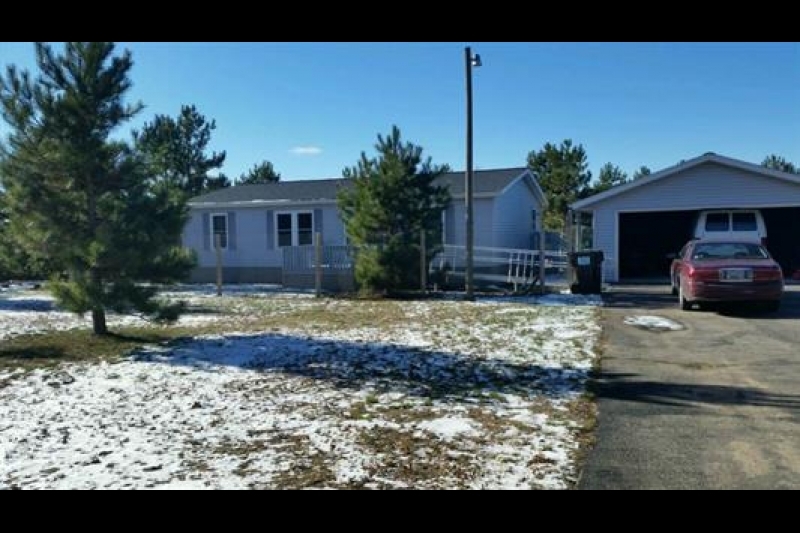 Juneau County has many Subdivisions & Developments including Alpine Hills Lake hillside community that offers homes with walkout basements and walkout decks with great views that go on for miles! 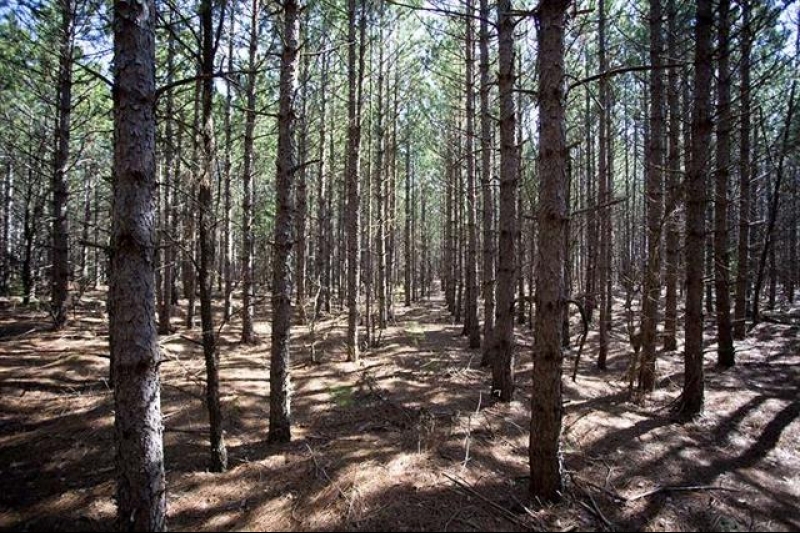 Waushara County, WI is located between Adams and Waupaca in the central part of the state along Lake Poygan. Waushara is known for its farming, Amish communities, boating, fishing, hunting, biking, hiking, arts, culture, golfing, rolling terrain, townships, hobby farming, spring fed lakes, parks, towns, public land, wildlife, creeks, bird watching, snowmobiling, skiing, trout streams and ice skating. Waushara County also has Plainfield Tunnel Channel Lakes State Natural Area, Ice Age Trail, Greenwood State Wildlife Refuge, Mecan Springs, State Natural Area, Upper Fox Headwaters State Natural Area, Lunch Creek Wetlands State Natural Area, Silver Lake, Irogami Lake, Mecan River. Some of the communities there are Plainfield, Coloma, Richford, Spring Lake, Redgranite, Wild Rose, Saxeville, Poy Sippi and Wautoma. It's surrounded by 6 other Counties; Portage, Waupaca, Winnebago, Green Lake, Marquette and Adams. On this page you'll find links for more detailed information including tourism, things to do, places to go, visitor information, sporting events, lakes, rustic roads, farmers markets, parks, camping, fishing, hunting, snowmobiling, ATVing, outdoor recreation and more. Waushara County has 18 Townships. In Waushara County you can find plenty of Hobby Farms with livestock including cows, chickens, pigs, goats, sheep, turkeys, geese and ducks. There are many folks with a grow your own mind-set. It is located in hilly terrain which is great for snow sledding. The landscape is peppered with woods, fields, farmland, barns, farmhouses, outbuildings, pole buildings and greenhouses. 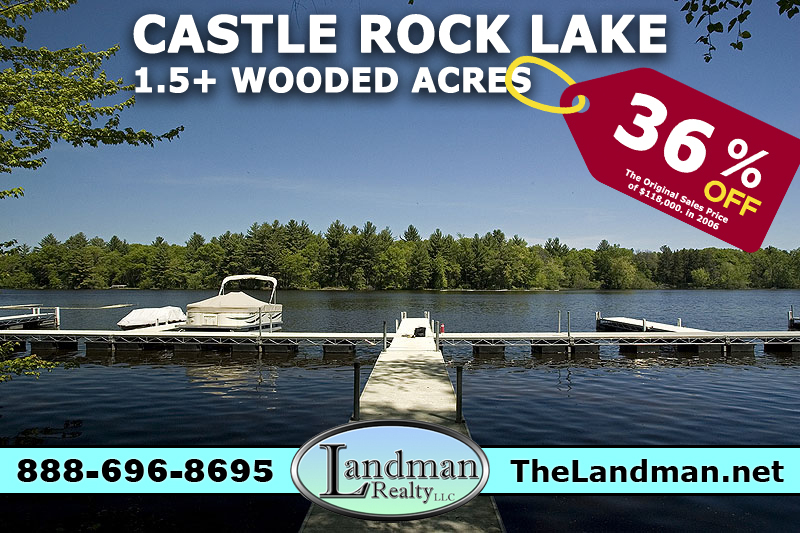 Over the past decade Landman Realty LLC has bought, built and created our own online real estate website network for various reasons including SEO purposes, Niche Targeted Marketing, helping define the general territory, educating people about the area and promoting beautiful Central Wisconsin! Now we have embraced social networking for the next level of marketing online. The main focus is to promote and feature our client’s properties and make it easier for potential buyers to find specified types of property. We have also become very well known for providing area information for Wisconsin Counties, Townships, Cities, Towns, Villages, Lakes, Places, Wildlife and more. Get your Property featured on the Landman Realty LLC Network today! 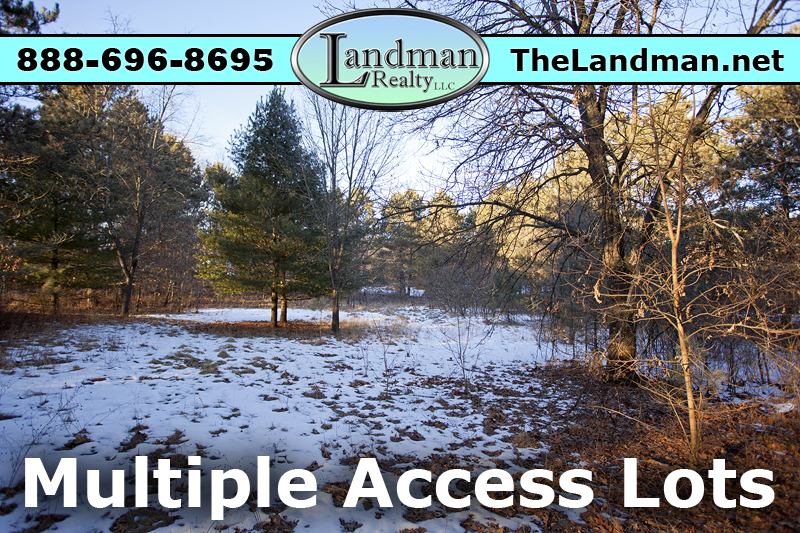 Landman Realty offers Real Estate Tools throughout our Online Network. What is an Acre? How Many square feet are in an Acre? - Acreage Calculator! Aquacultures.net - Information about aquaculture and fish farming. FishFarmSale.com - Aquatic Fish Farms for Sale worldwide.